There are many children involved in a variety of activities at Peace In Christ. Learn about the different opportunities available for children below. 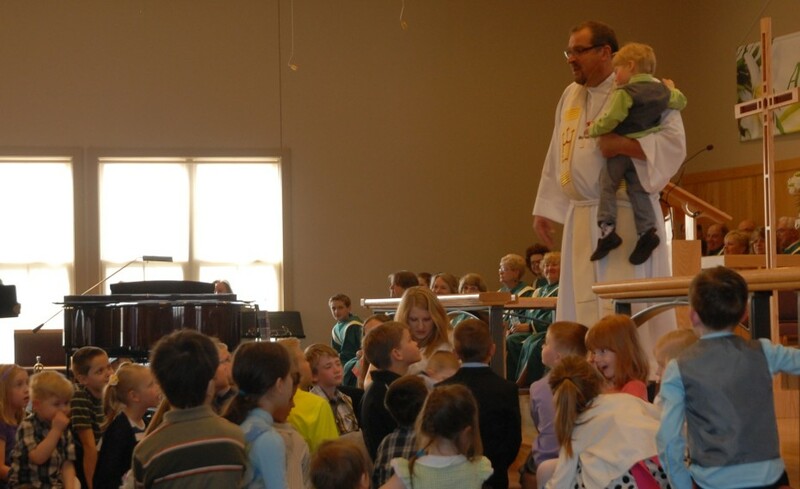 It is no exaggeration to say that Peace In Christ Lutheran Church was built upon its Sunday School. The importance of placing gifted teachers within our Sunday School has always been a priority. Also important is consistently providing our Sunday School teachers with the Biblically grounded and Christ-centered materials they need to share the love of Jesus with our children. Sunday School classes are offered September through May to students pre-school age through sixth grade. All classes are held in the new education wing. Students meet in the sanctuary when the bell rings at 9:15 a.m. for an opening lesson before class from 9:30 – 10:30 a.m.
*JAM = Infant through Preschool age children with their parents are invited to join this class which consists of play and Bible lesson time. **Junior & Senior High: Meet in the Youth Room (Rooms 109 and 110) during the Sunday School Hour for Bible Studies. VBS at Peace In Christ really rocks! Each summer well over 100 children and at least 50 youth and adult volunteers enjoy an exciting and fun-filled week learning about the love of God found in Christ Jesus. Vacation Bible school has it all: solid Bible-based lessons, up-beat songs the kids beg to sing, really cool crafts, scrumptious snacks, and outdoor activities that just might involve a water balloon or two. Experienced teachers are helped by an eager crew of our congregation’s teens who really relate well with the kids. Children who are three years old and potty-trained through those who have completed 5th grade are welcome to attend. Older students may volunteer to serve as Crew Leaders. Watch for our registration link to pop up soon!!! Our Christian Preschool is one of our top priorities here at Peace In Christ. It brings us all great joy to watch these young students learn about Jesus and the Bible both in the classroom and our weekly chapel time. We currently have three classes: a 2 day morning class, a 3 day morning class, and a 5 day afternoon class. God has blessed us with two amazing teachers, Miss Kari and Miss Courtney, who bring a love and passion for your kids and their education into the classroom everyday. 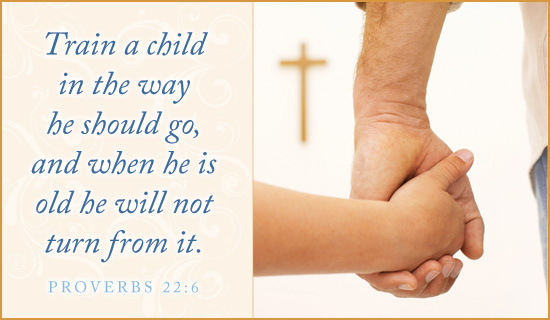 Find more information about Peace In Christ's Preschool on their page!